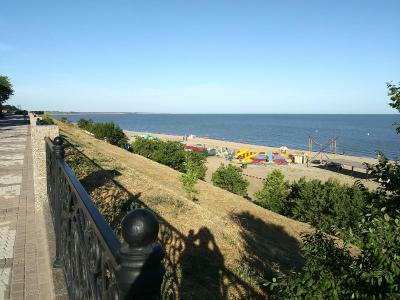 Lock in a great price for U Azovskovo Morya Mini-hotel – rated 8.5 by recent guests! 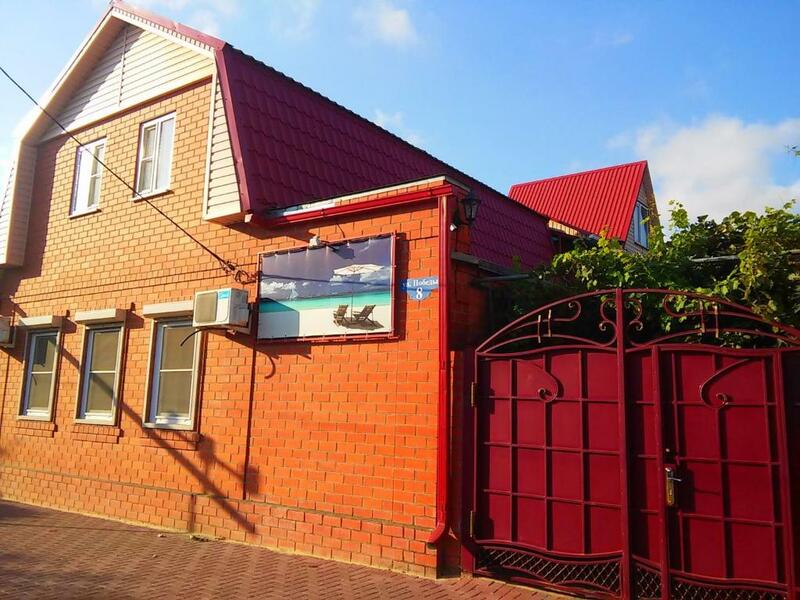 One of our top picks in Yeysk.Located in Yeysk, U Azovskovo Morya Mini-hotel provides barbecue facilities and free WiFi. Featuring a 24-hour front desk, this property also provides guests with a terrace. The property has a shared kitchen and room service for guests. At the inn, every room comes with a closet, a flat-screen TV and a private bathroom. The rooms will provide guests with a fridge. 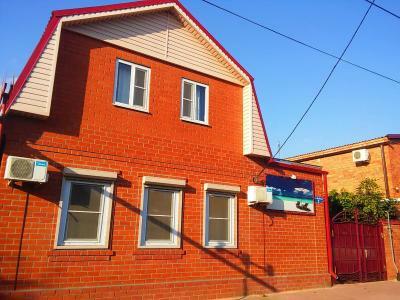 This property also has one of the top-rated locations in Yeysk! Guests are happier about it compared to other properties in the area. 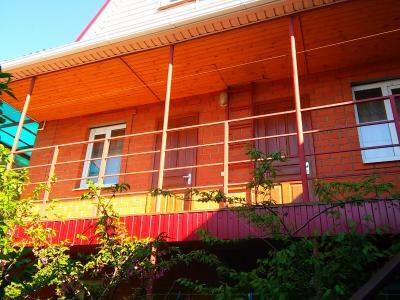 When would you like to stay at U Azovskovo Morya Mini-hotel? 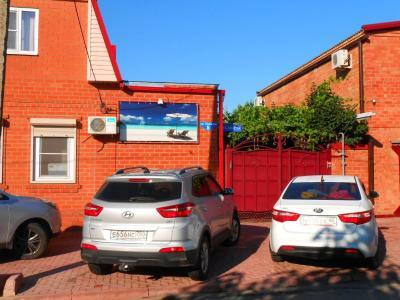 Private parking is available at a location nearby (reservation is needed) and costs RUB 50 per day. 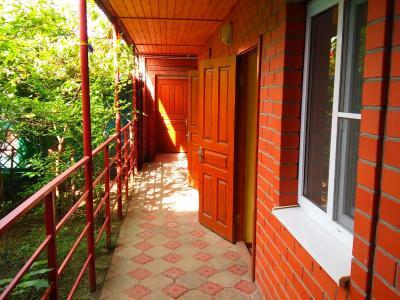 House Rules U Azovskovo Morya Mini-hotel takes special requests – add in the next step! A RUB1000 damage deposit is required on arrival (around USD15.64). This deposit will be fully refunded at check-out, as long as there isn't any damage to the property. U Azovskovo Morya Mini-hotel accepts these cards and reserves the right to temporarily hold an amount prior to arrival. A damage deposit of RUB 1000 is required on arrival. That's about 15.64USD. This will be collected as a cash payment. You should be reimbursed on check-out. Your deposit will be refunded in full, in cash, subject to an inspection of the property.